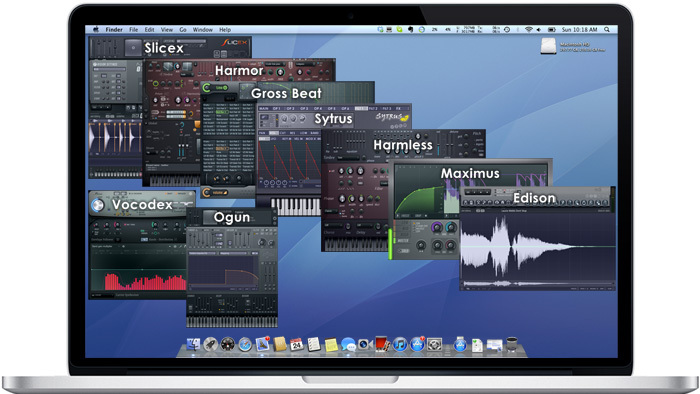 Mac OS X VST plugins - Alpha 3 introduces Harmor. 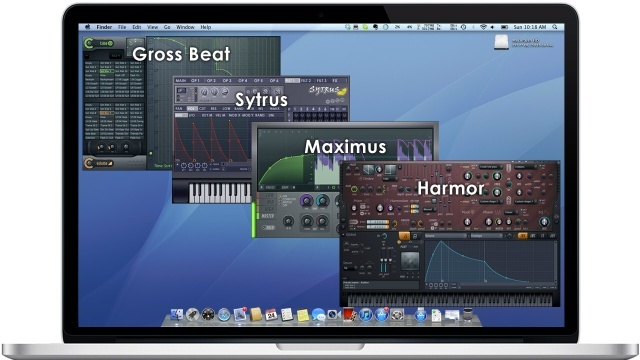 We'd like to invite users to Alpha test Harmor, Sytrus, Maximus and Gross Beat native OS X, 32 Bit, VST plugins. In this tutorial we explore the KIS (Keep It Simple) principle as the FL Studio Guru walks through some of the basics and forgotten controls of Fruity Limiter and Maximus. 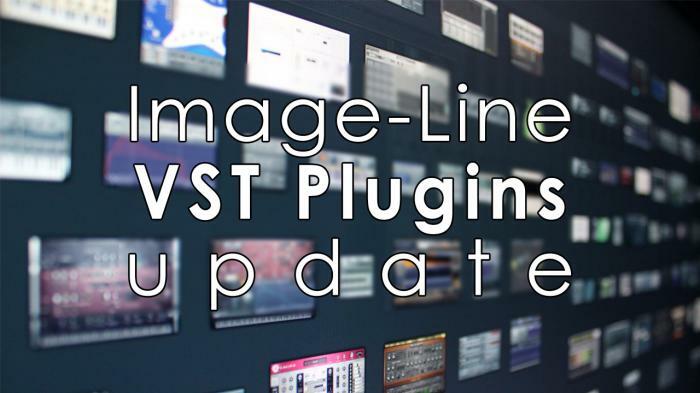 For more tutorials on compression check our Compression Playlist at YouTube.